Happy, healthy and motivated employees are just a stretch away, thanks to the corporate programs we offer. All of these can add to your bottom line by increasing employee morale and productivity, and decreasing and absenteeism, plus, this is an easy method of stress reduction that is even easier to implement. 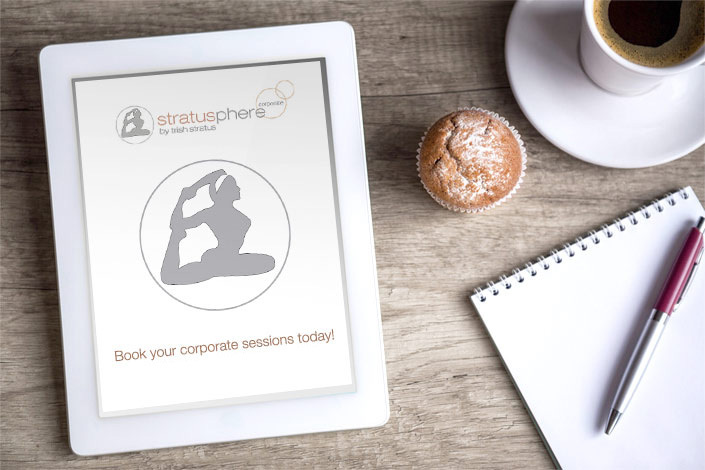 Join the growing number of corporations embracing corporate yoga as a cost effective employee retention strategy. Purchase policy: all purchases are non-refundable and non-transferable.